The purpose of a Marine Damage Survey is to assess the extent of the damage sustained by the hull, rig, systems, or elsewhere on the vessel. The report presents information on the probable causes of the damage, recommendations on repairs, and estimates the costs for such work. Boats get damaged. Sometimes requiring only minor work to be done, other times it is completely beyond repair. Surveyors are typically hired by insurance companies to investigate claims. 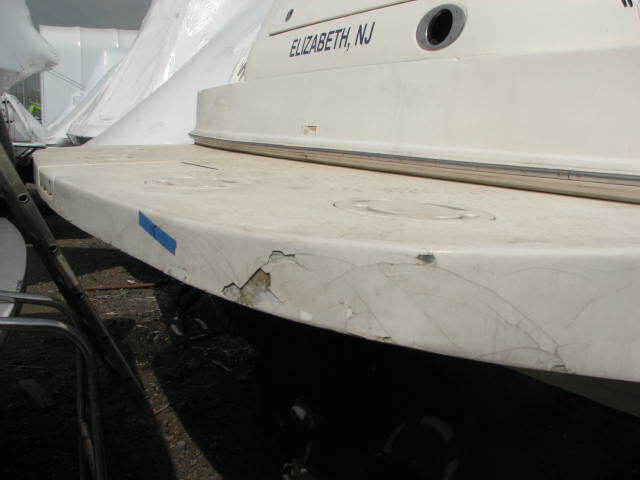 Sometimes a surveyor is hired by a boat owner directly to investigate out of the ordinary degradation or damage, especially on newer boats. 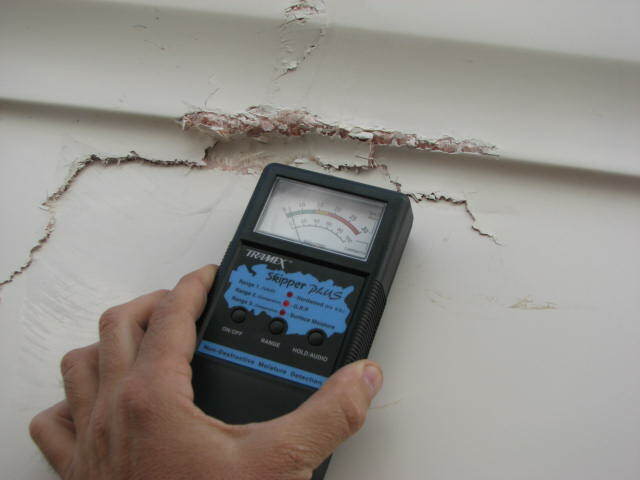 If necessary, the surveyor will identify and recommend any third party experts needed to further evaluate damage and help define suitable repairs. Copyright © 2012 - 2013.